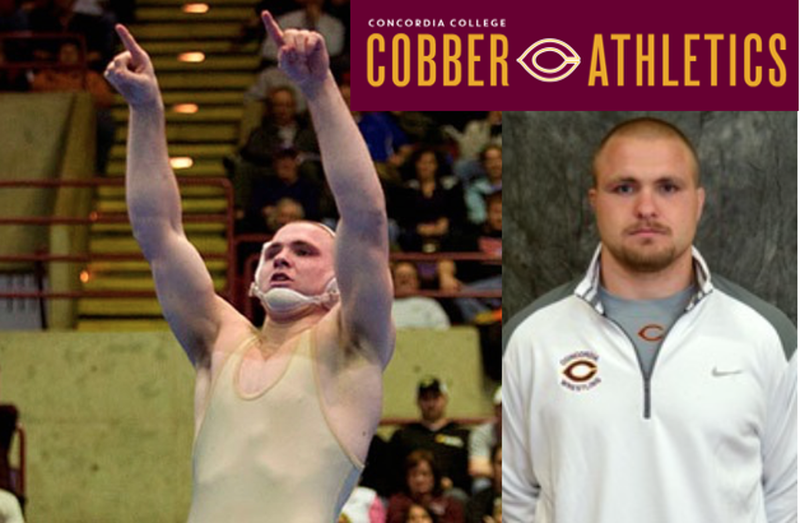 Moenkedick is one of the most decorated wrestlers in Concordia history. A two-time NCAA national champion, three-time All-American and is the all-time wins leader in program history. Moenkedick has had success at all levels of wrestling. He was a runner-up at the Minnesota State High School Meet for Perham high school. He went 135-10 in his four seasons at Concordia and had over 30 wins in three of his four years in maroon and gold. He won the NCAA title in 2010 and 2011 and was a three-time NCAA West Region champion. Coach Moenkedick has helped coach the Northwest Club and continues to support wrestling opportunities in the region. He also has been on the Junior Freestyle Staff for MN/USA National Teams.